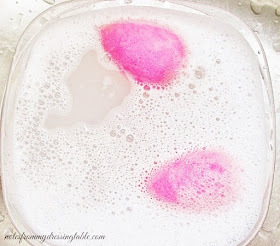 I have not tried these yet but I have tried several of their body scrubs which are amazing!! I love the Cinnabar Silk! Wow, it's amazing how much more color Pink Peony has on you! For me, it's the other two shades, lol. I loooove a really pigmented lip balm. Especially for easy days like today. Really nice looking tinted lip balms! Those are my favorite types of lip products to wear too. 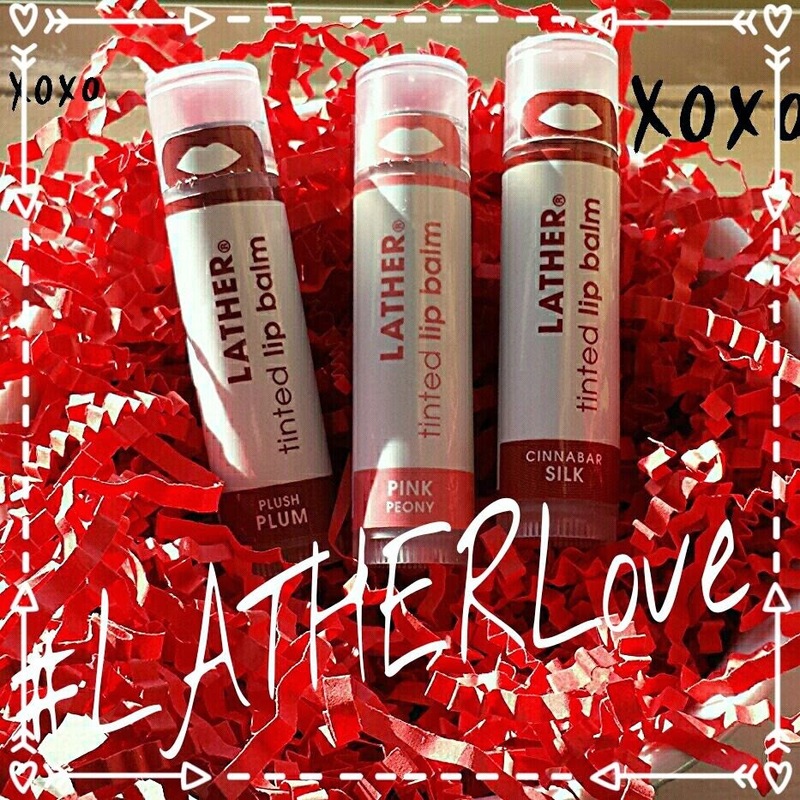 I´ve heard so many great things about these Lather lip balms. I love how they look on you! I've heard a lot of great things about this brand. Thank you so much for the lip swatches! I've heard so many great things about these. Loving that Cinnabar color. Really rich color for a lip balm!! It's a nice one. These are great lip balms. 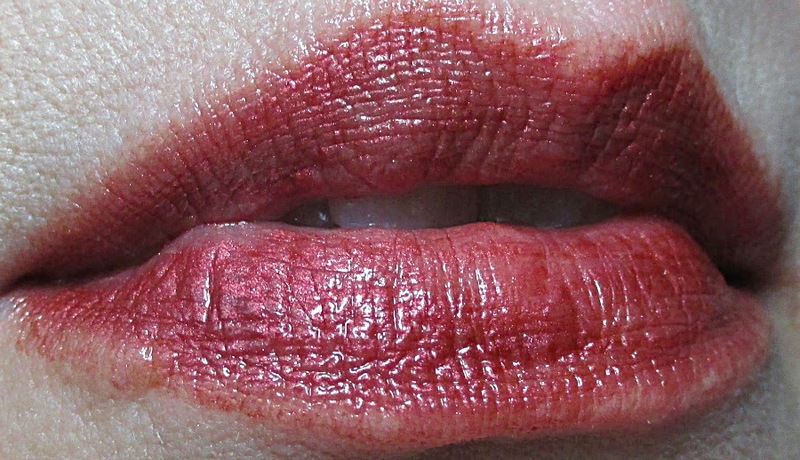 Even my fussy lips like them! So have I. I was tickled to get to try and review them. You're so welcome. I'm glad they were helpful. Thank you so much! I was so thrilled to get to try and review them. They really are lovely. They are so nice and have enough colour to be a lippie on their own merit. They are wonderful for casual wear. 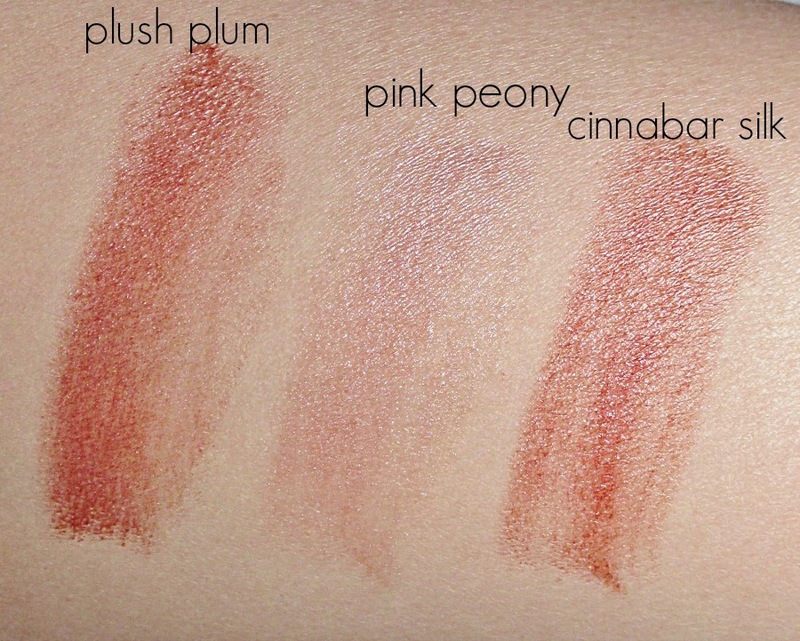 The pink one is really pigmented! Hee! Hee! Isn't it funny how different shades wear on different people? 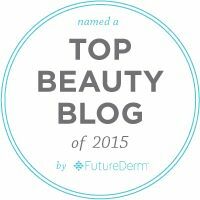 I'd love to try their scrubs and that new manuka honey body butter looks like heaven. I never thought I would have use for a tinted lip balm, but I rather like these! They are really pigmented! The color on these are quite interesting considering they are a balm... lots of pigment. These sound like something I would enjoy. I especially love the plum!!! It's so pretty and natural looking. I think that he was. 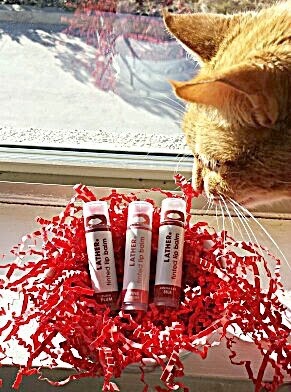 He was all over those lip balms! It was so funny. Aren't they lovely? I am enjoying them. Plush Plum is my favorite!